After a shaky start - destroyed by fire 16 days after 'The People's Palace' first opened in 1873 - Alexandra Palace re-opened again two years later becoming the place from where the BBC beamed its first broadcast in 1935. The palace title maybe a little misleading - it's charm being more shabby chic than regal. Still, it's a great venue for the regular rock concerts, raves and exhibitions staged, with two massive indoor spaces. 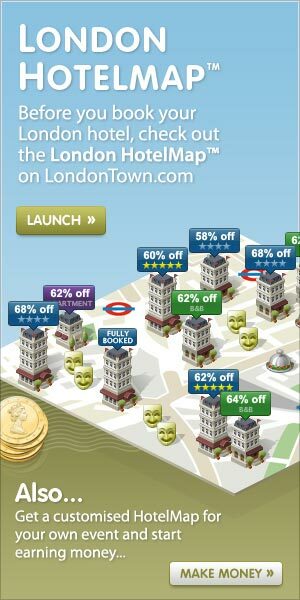 And, perched above the city, it boasts beautiful surroundings and wonderful views over London. From the first warm days of spring until the annual fireworks display in November, outside is the place to appreciate Ally Pally taking in the nearby boating lake, children's playground and parkland. A London institution. What are the best dining options near Alexandra Palace London? Alexandra Palace gyms, sporting activities, health & beauty and fitness. The best pubs near London Alexandra Palace. 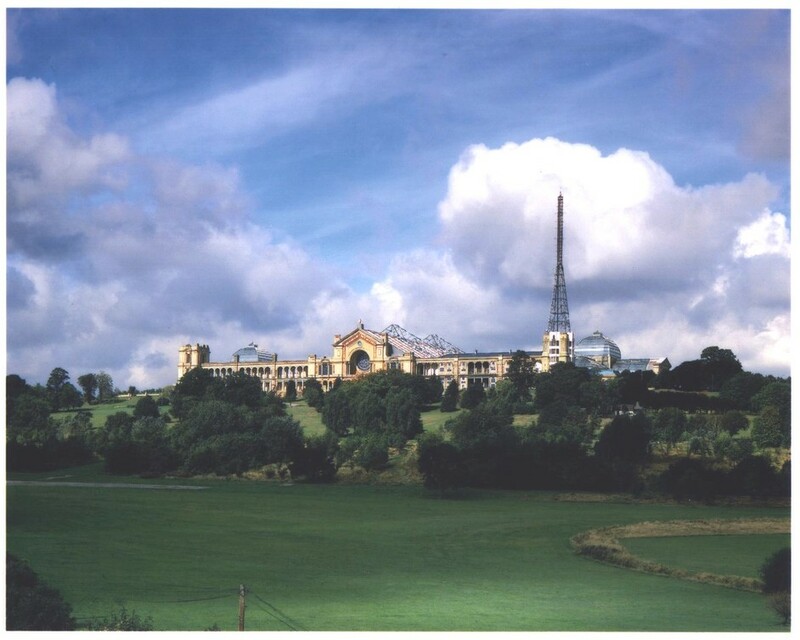 Alexandra Palace clubs, bars, cabaret nights, casinos and interesting nightlife. Where to have your meeting, conference, exhibition, private dining or training course near Alexandra Palace. From cheap budget places to stay to luxury 5 star hotels see our special offers for Alexandra Palace hotels, including Every Hotel Piccadilly from 60% off.